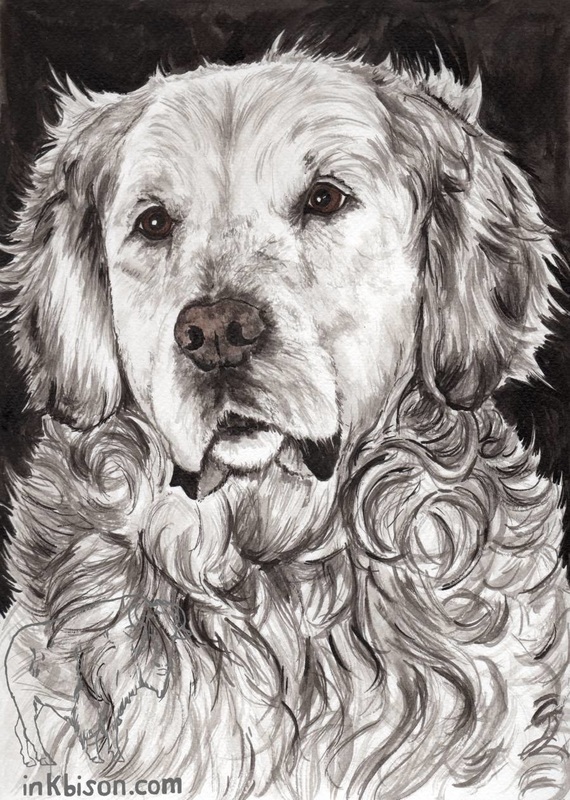 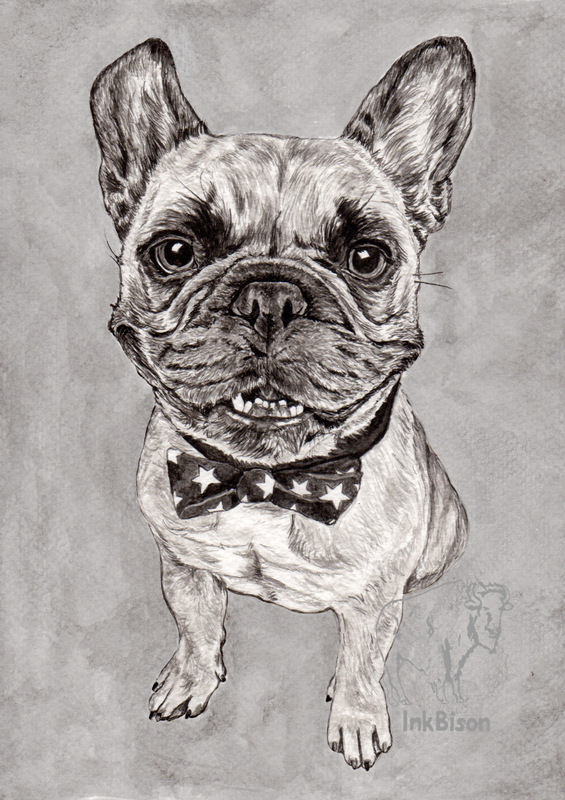 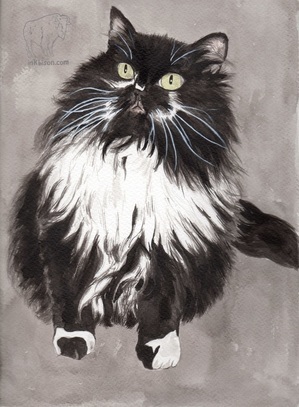 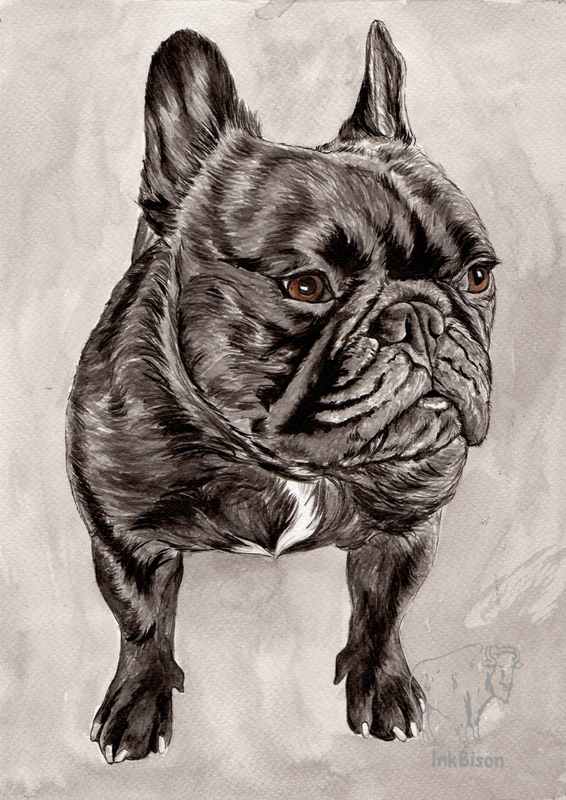 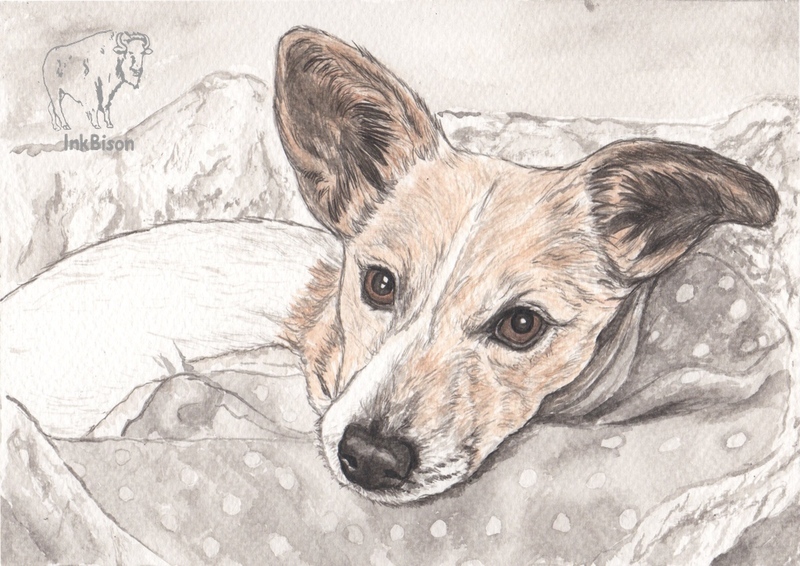 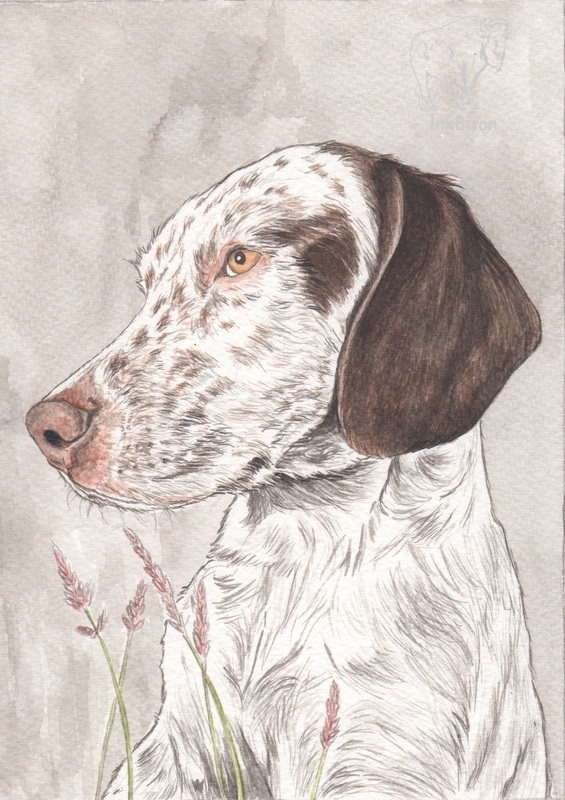 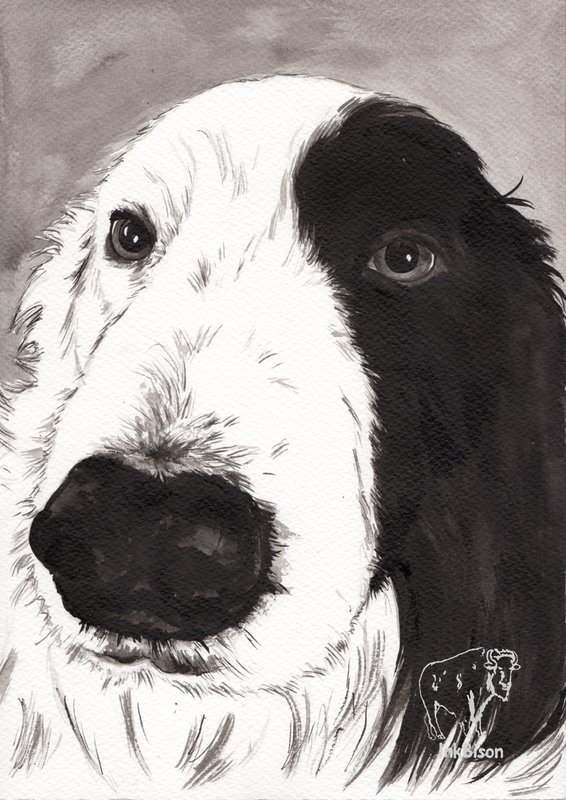 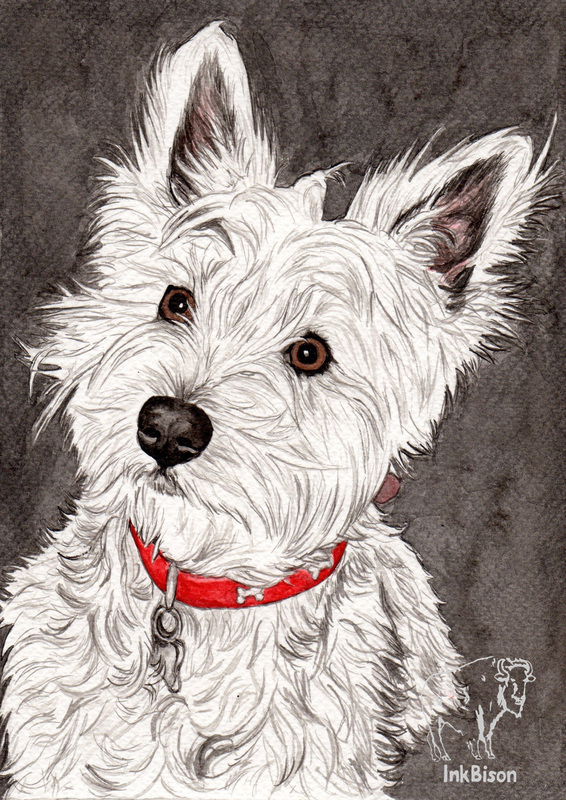 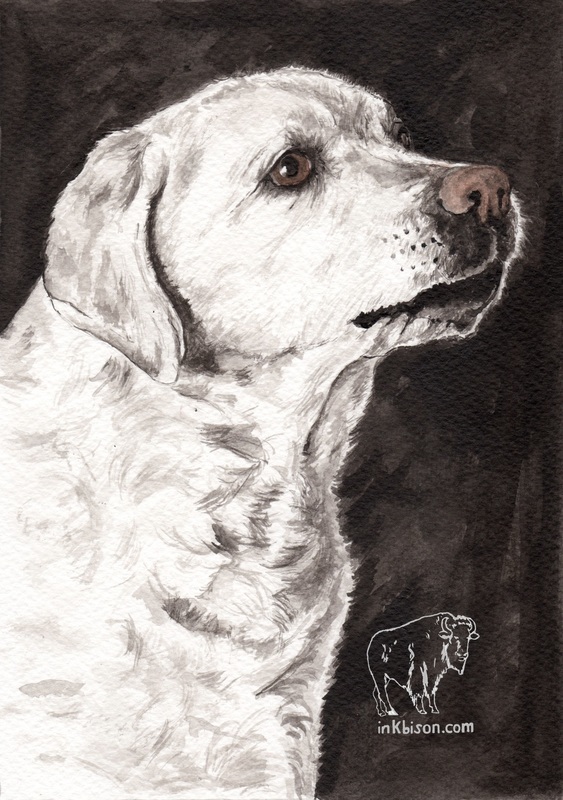 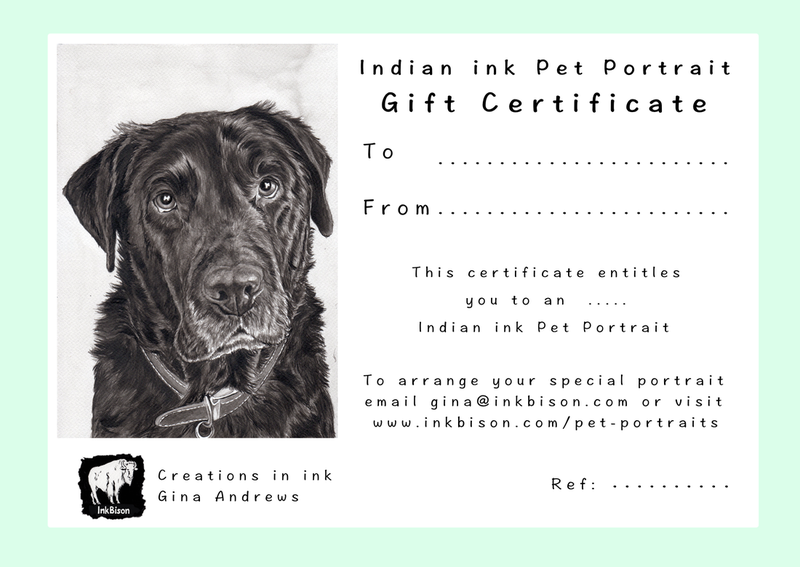 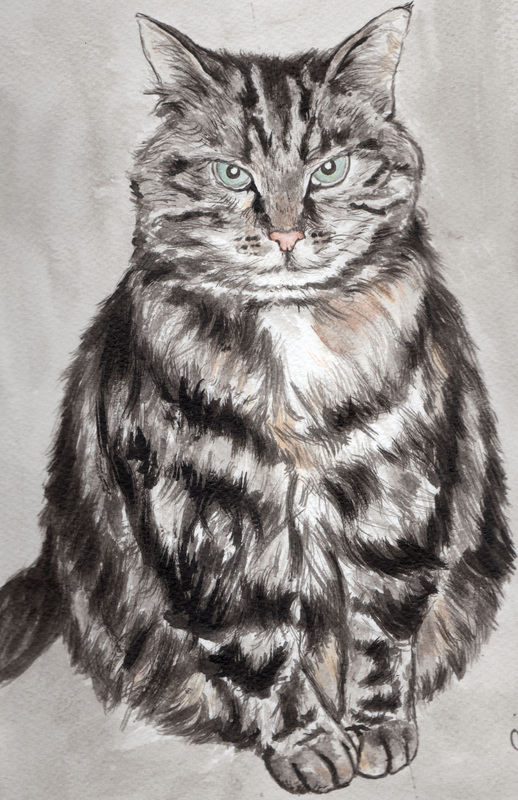 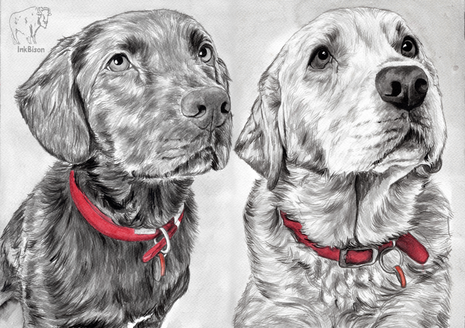 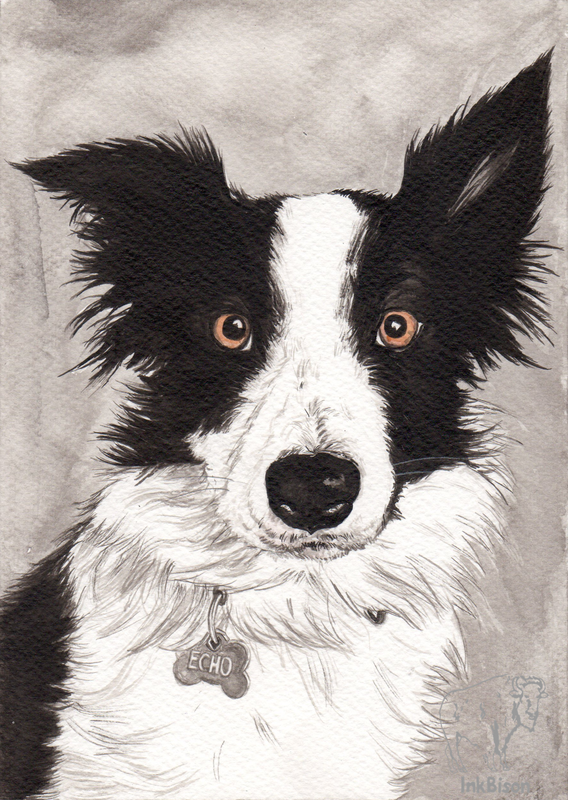 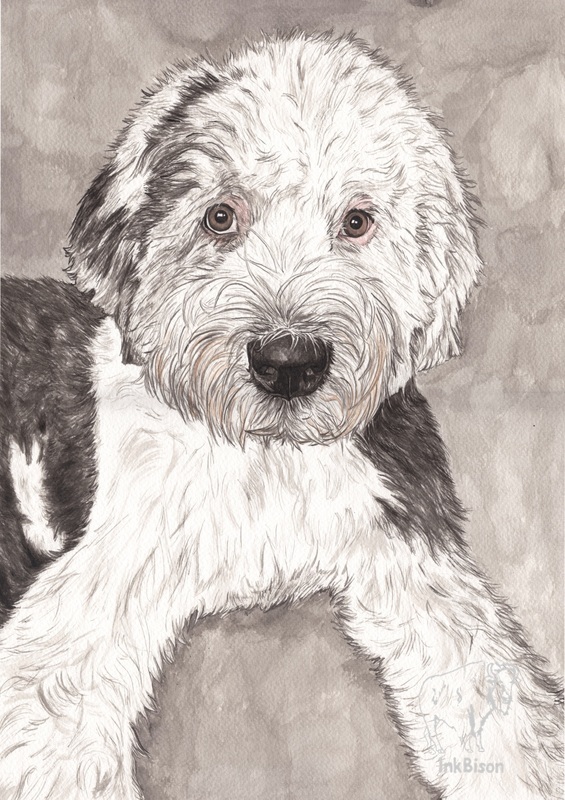 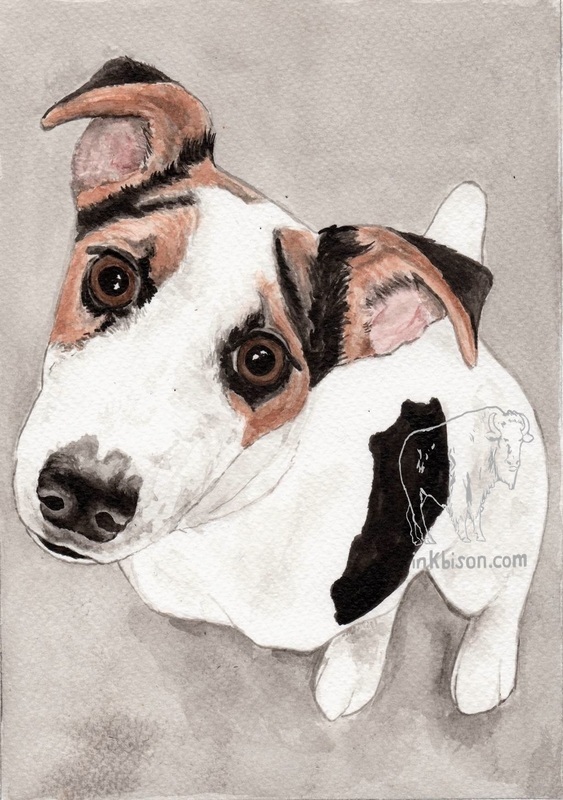 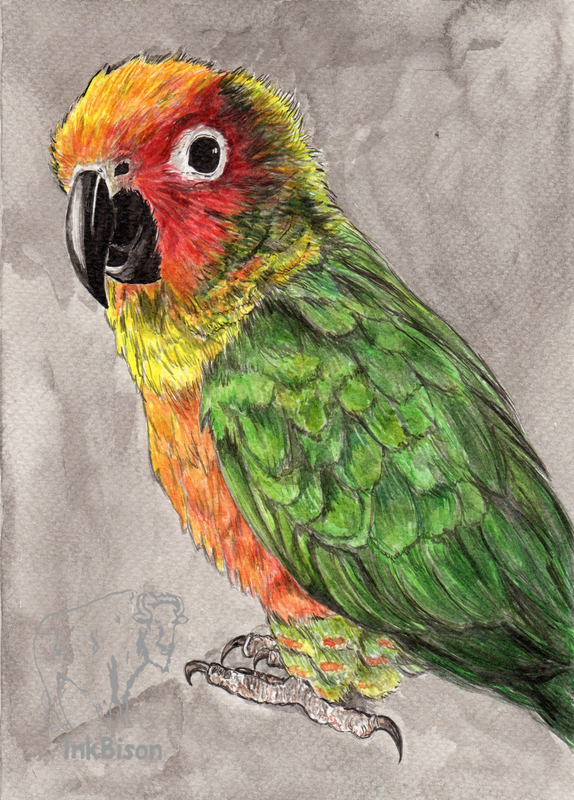 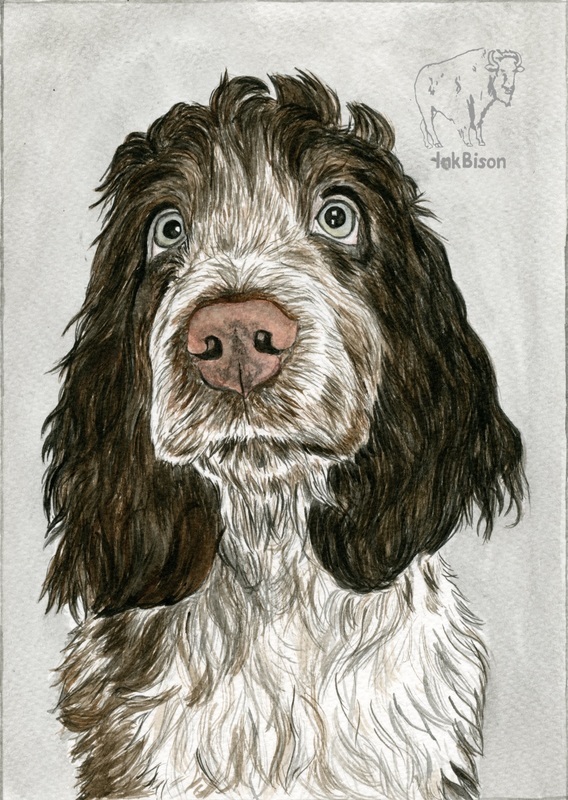 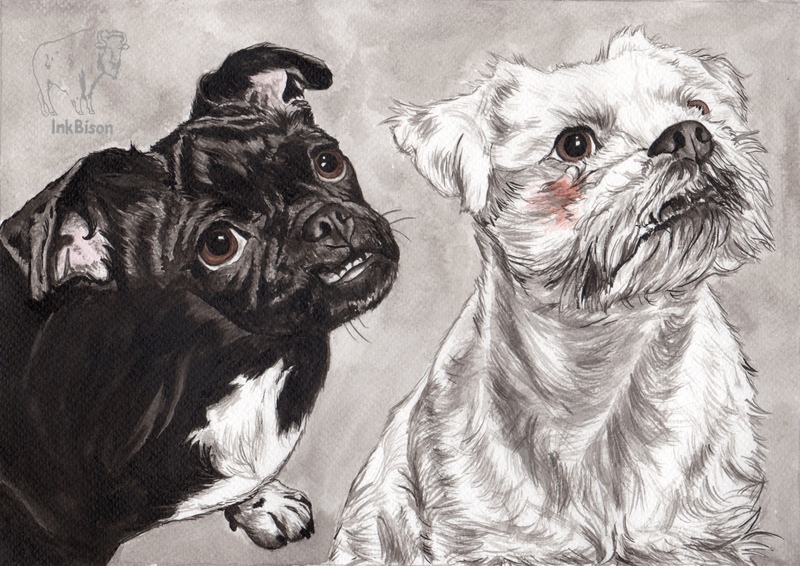 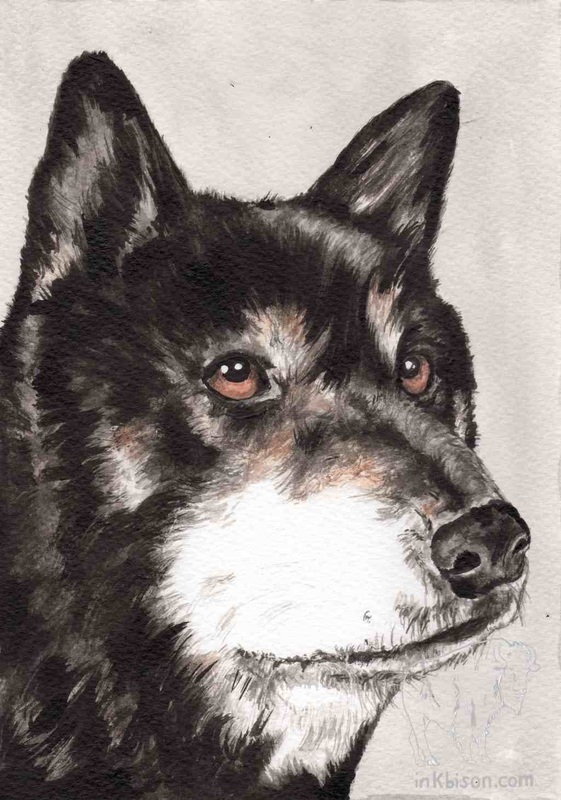 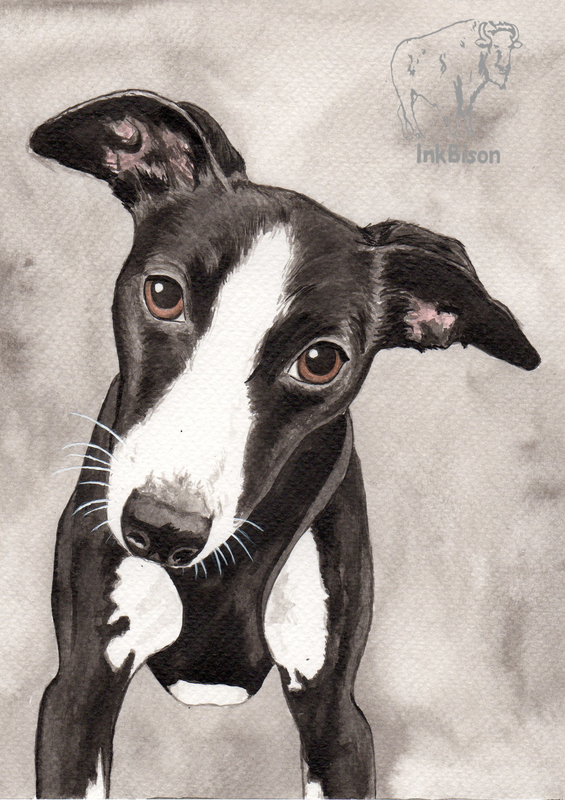 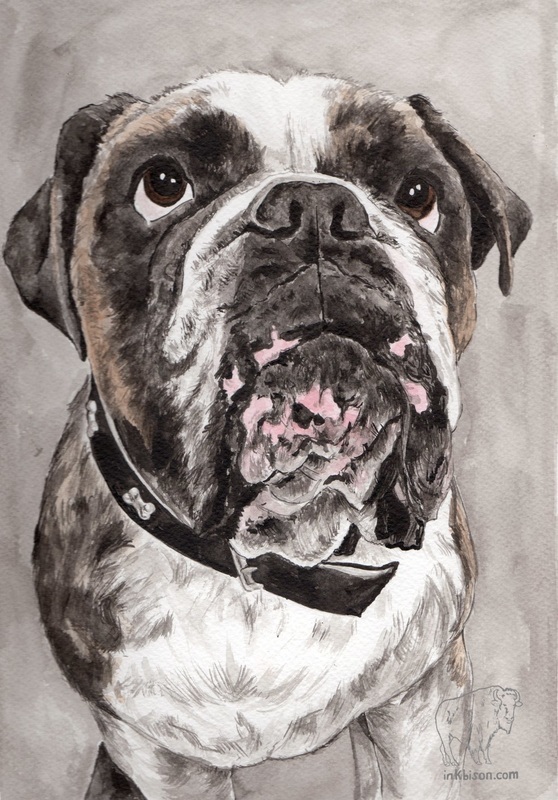 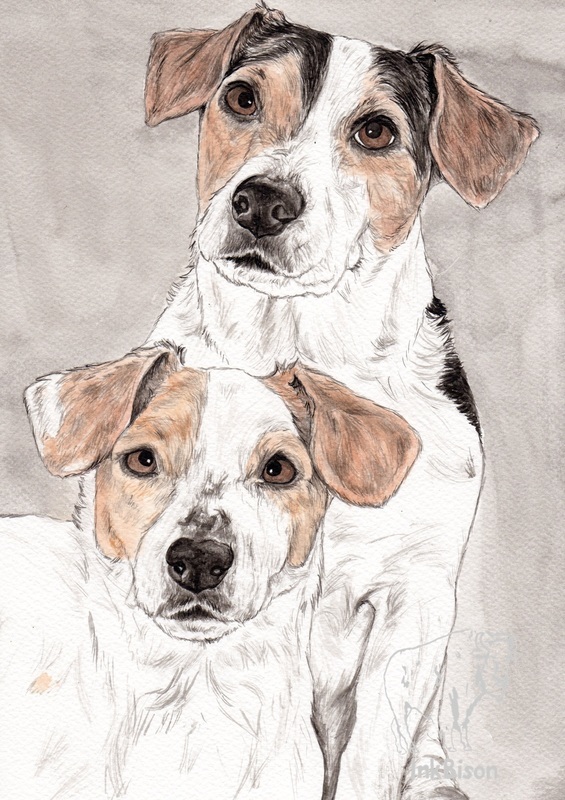 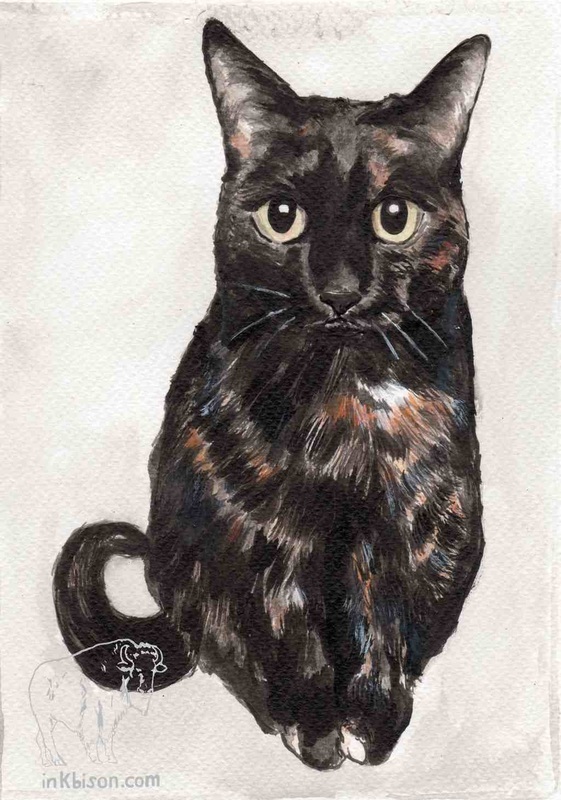 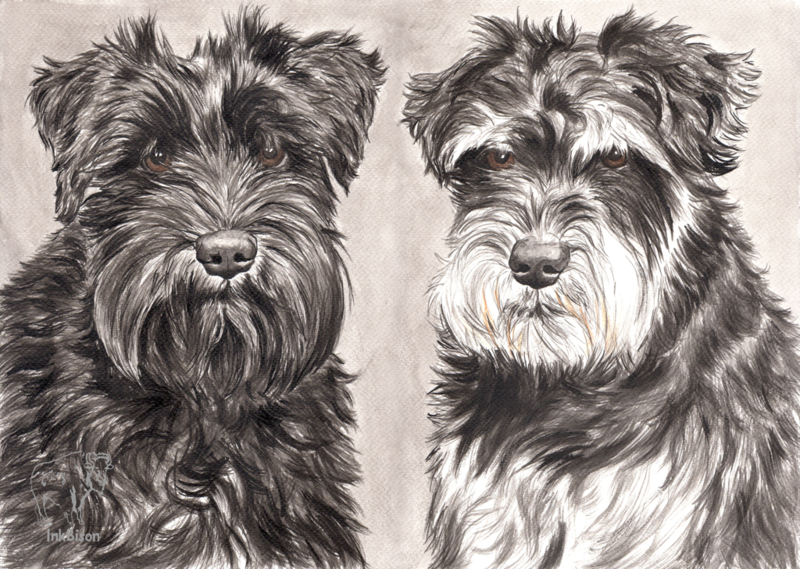 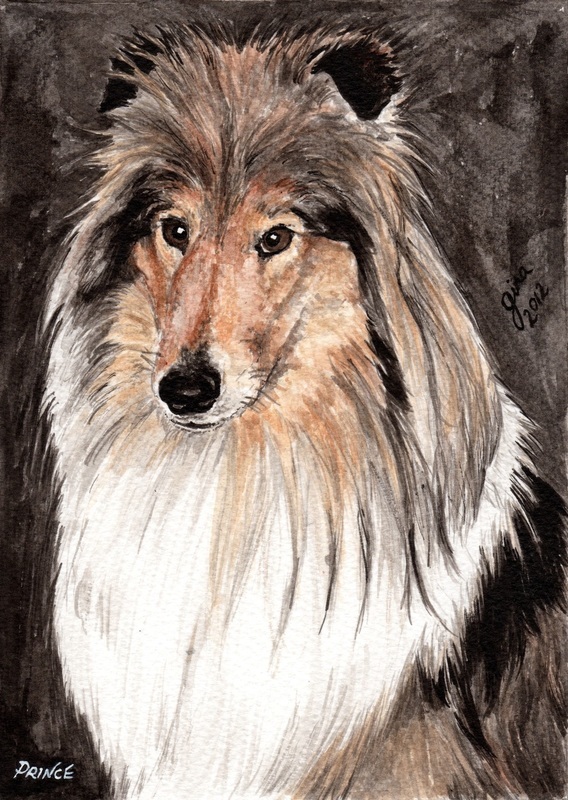 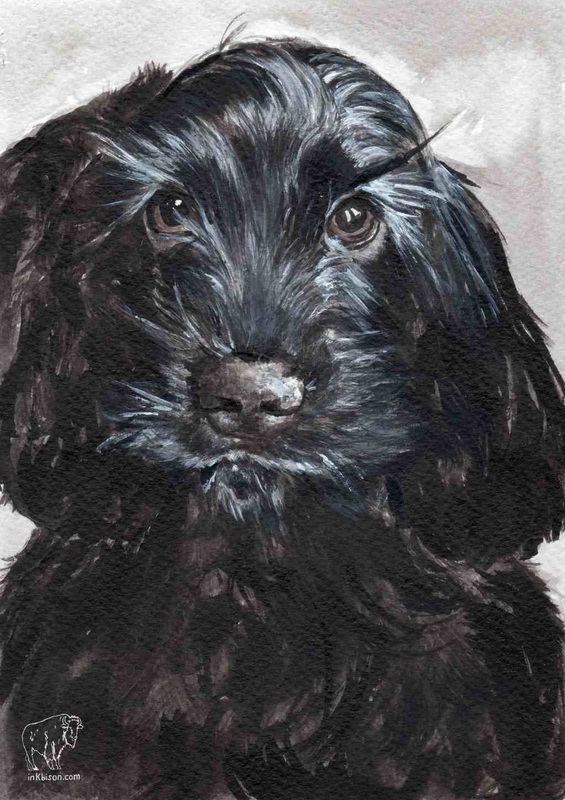 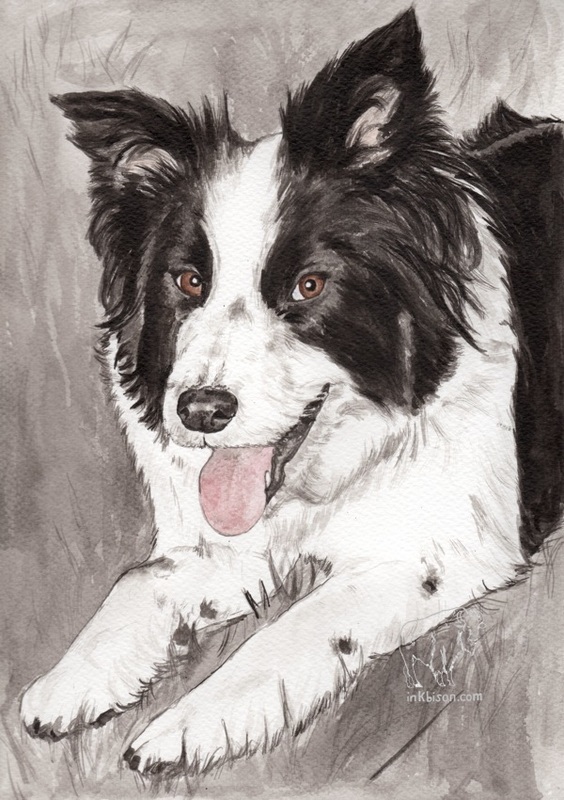 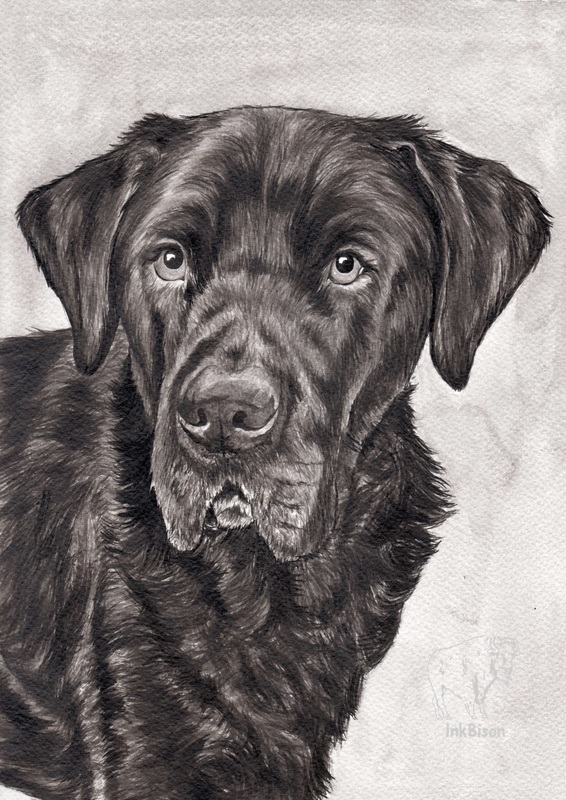 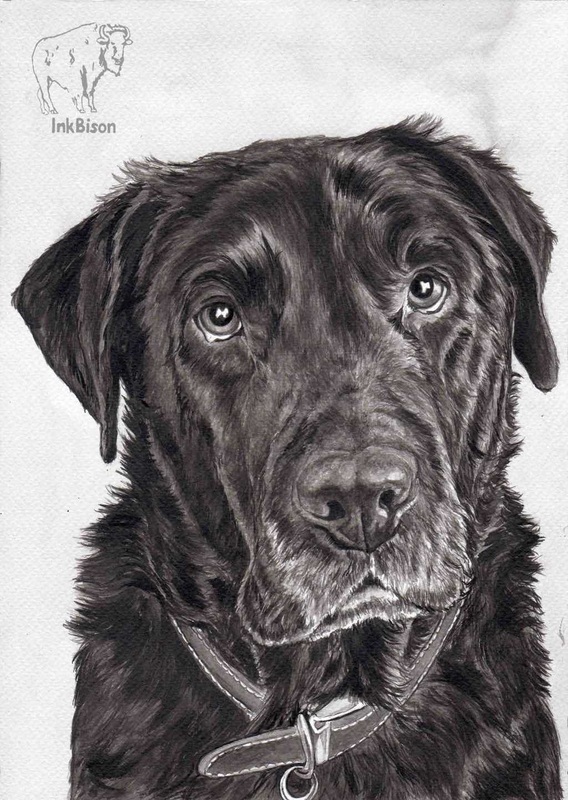 A gift certificate for a custom Indian ink pet portrait by Gina Andrews would make a wonderful gift (a unique wedding gift, a special birthday present and something a bit different as a Christmas gift). 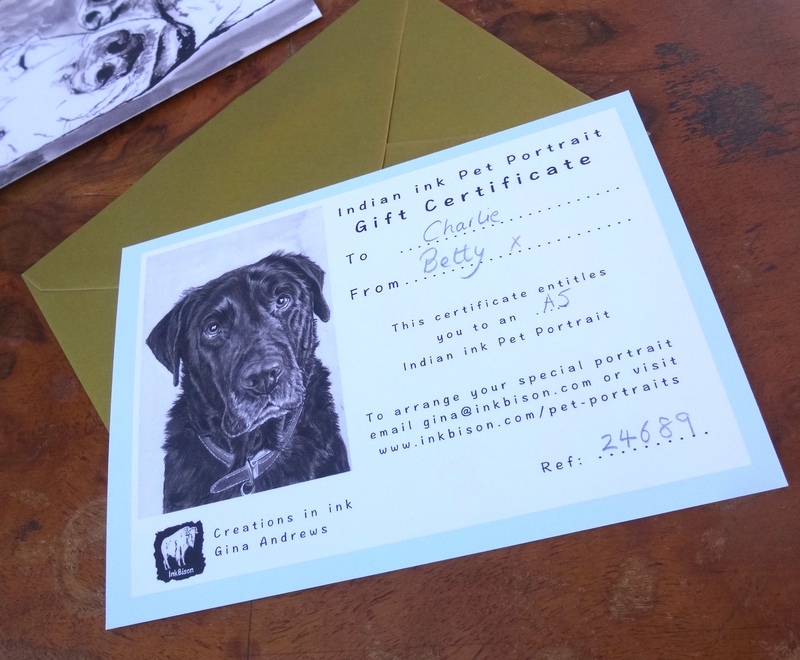 A gift certificate is great for when you don't have access to images or would prefer the receiver to choose their composition. 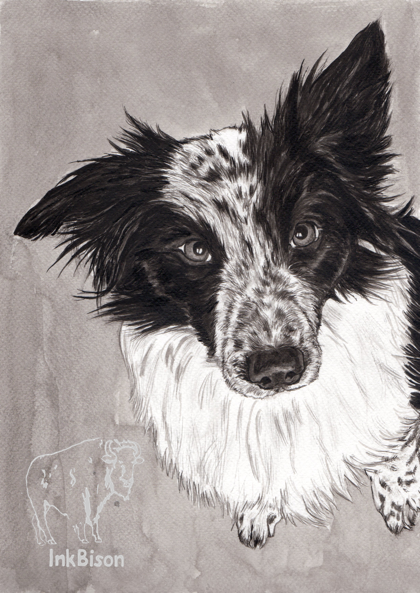 When demands on the studio are at a high level, commission bookings/gift certificates will be limited and early Gina would recommend booking time in the studio for your commission as soon as possible to avoid disappointment.